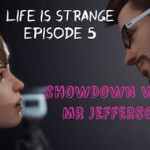 Join Chella as she delves deeper into the world of the Life is Strange with Episode 3: Chaos Theory. 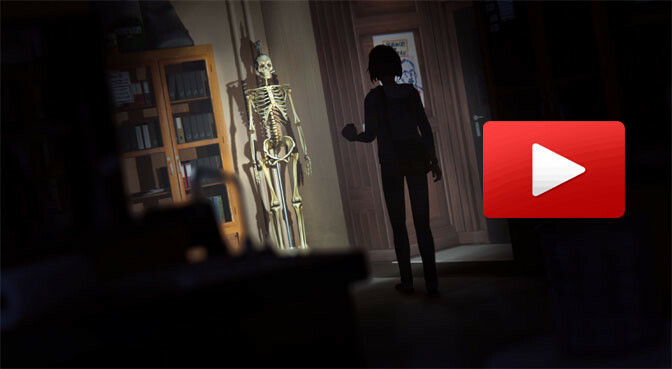 In part one of this Let’s Play, Max and Chloe break into the school to investigate. Grab a cell phone flashlight and join us!